Heatcraft Commercial Refrigeration Products | Windrock Enterprises, Inc.
Windrock Enterprises is proud to provide Heatcraft commercial refrigeration products. 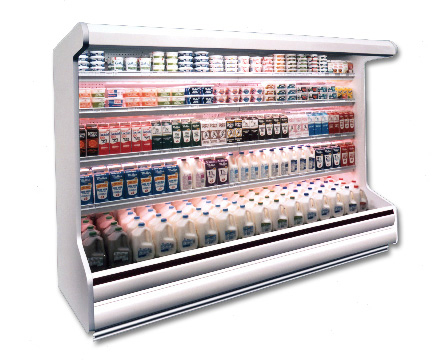 Heatcraft commercial refrigeration products are built to precisely control climate conditions in facilities such as restaurants, convenience stores, warehouses and more. But that’s just the tip of the iceberg. Heatcraft offers everything from evaporators and air-cooled condensing units to off-site monitoring systems, walk-in coolers and customized climate-control equipment for all your commercial refrigeration needs. Though these products all have their own unique function and application, each has one thing in common—a commitment to customer satisfaction. Heatcraft manufactures refrigeration products for their family of four market-leading brands: Bohn, Larkin, Climate Control and Chandler. Ready to cool down with Heatcraft commercial refrigeration products and Windrock Enterprises?